Make time to slow down, breathe, be awake, be aware, and appreciate. Natural Meditation offers easy-to-follow meditation cues for meditating in natural settings or meditating on natural images or objects. Sidebars throughout the book provide suggestions on how to incorporate nature into your mindfulness practice. The short entries allow readers to open to a page during lunch break, at home in the evening, or on the weekend for a short "retreat," setting off down a quiet, natural path. This book acknowledges that nature has a lot to teach us about going with the flow, letting go, awareness, calm, silence, and pausing. 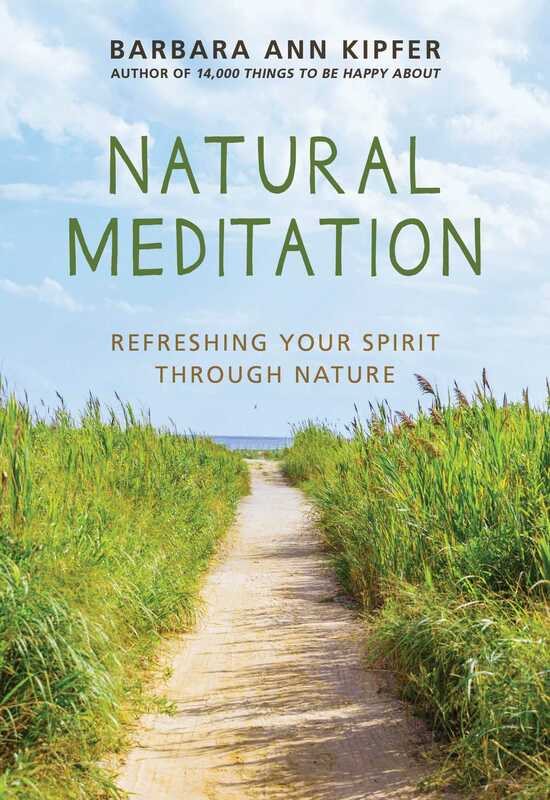 Whether you practice these meditations in actual natural settings or on a cushion at home, the book's entries will inspire you to spend more time in nature. Natural Meditation emphasizes the spiritual, moral, and other tangible benefits of nature. The focus is on training the mind in relaxation, visualization, creativity, and rejuvenation, incorporating natural settings, plants, and animals. Sometimes a respite or quiet path is just what one needs in this crazy world.